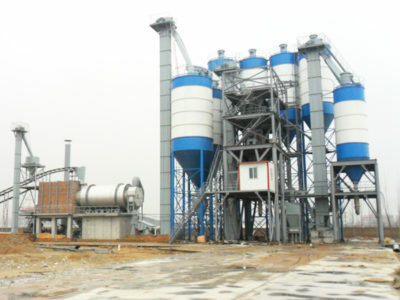 Concrete batching plant, a set of equipment, is used to produce a large batch of concrete. 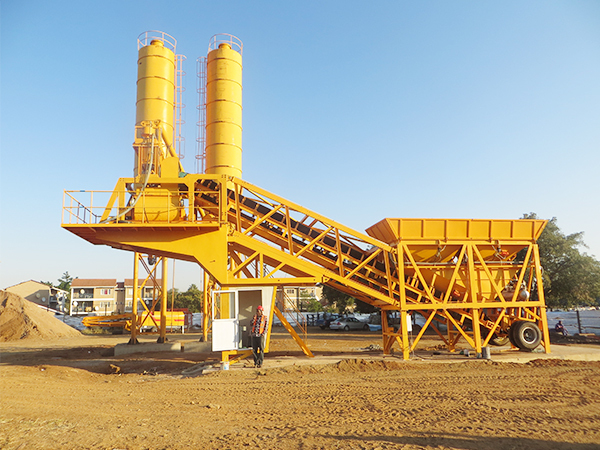 There are two main types of concrete batching plant: mobile concrete batching plant(YHZS25, YHZS35, YHZS50, YHZS60) and stationary concrete batching plant(HZS25, HZS50, HZS60). 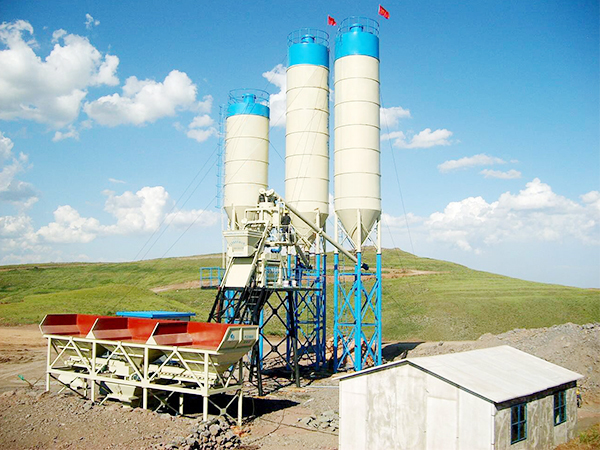 Concrete batching machine and cement silo are two parts of concrete batching plant. 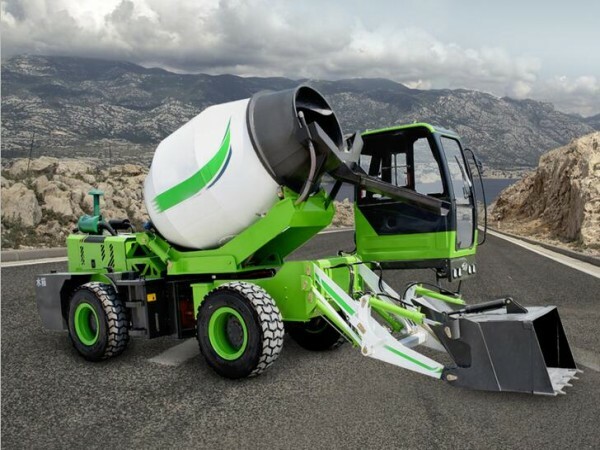 Find your favorite concrete plant from Aimix. 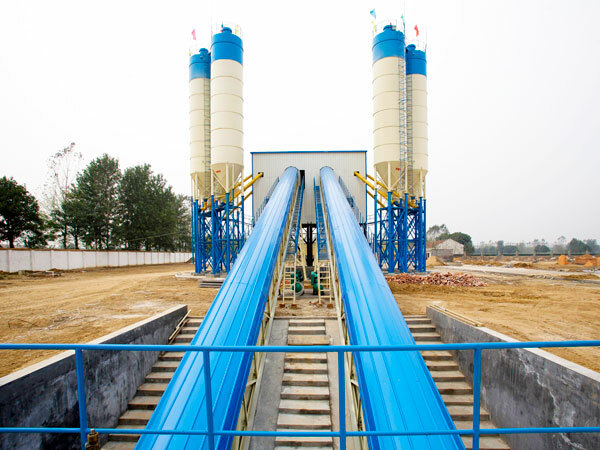 Concrete pump is a machine used for transferring liquid concrete by pumping. 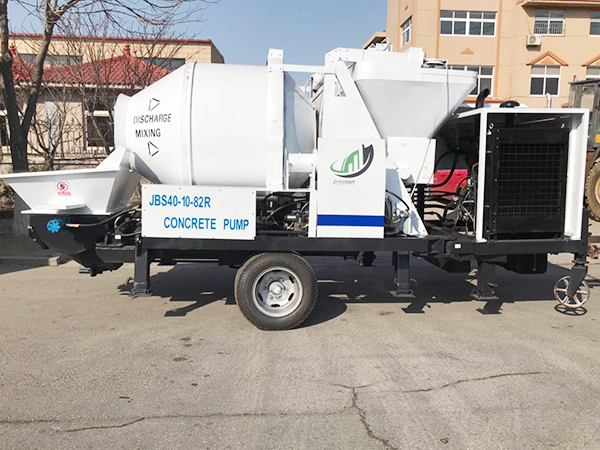 Concrete mixer pump(JB30R, JB40R, JBS40-JZC350, JBS40-JS500), a combination of concrete mixer and concrete pump, can mix and transfer concrete by its elf. 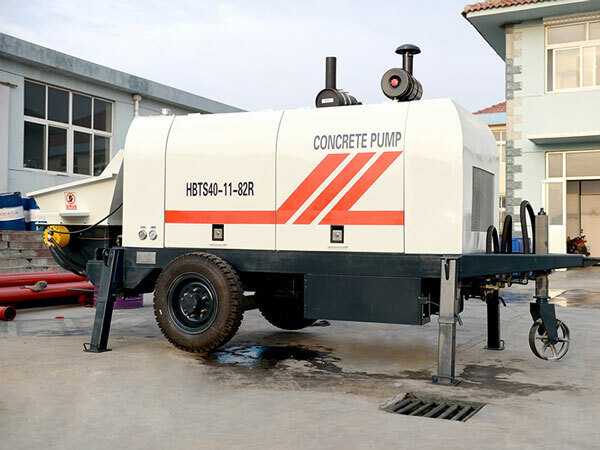 We also have diesel concrete pump, electric concrete pump, trailer concrete pump, mini concrete pump, mobile concrete pump，concrete boom pump, small concrete pump. 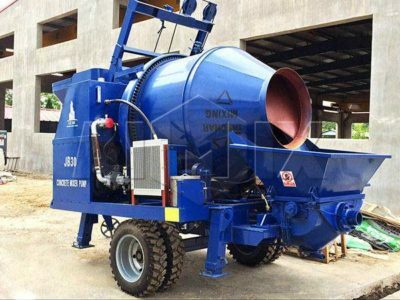 Self loading concrete mixer is like a small mobile concrete batching plant.It is mobile, high efficient, large output. 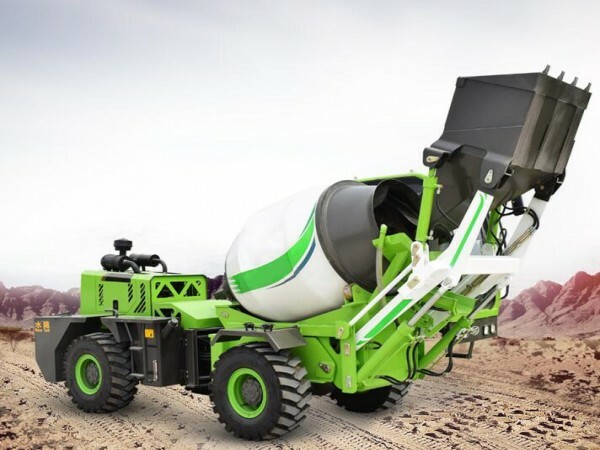 Self loading concrete mixer truck could produce concrete as well as transport concrete at the same time. 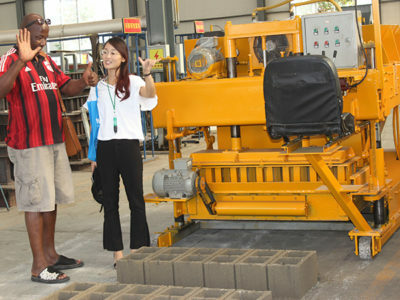 It can rotate at 270 degree to spread concrete out on the surface of ground. 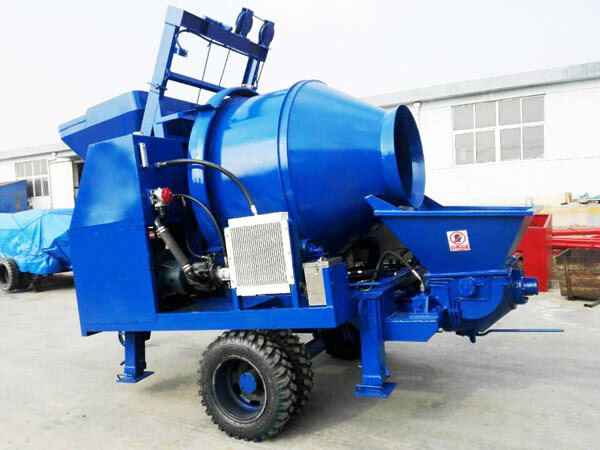 We have many types and various capacities of self loading mobile concrete mixer supplying, including 0.5 cub, 1.2 cub, 1.8 cub, 2.6 cub, 3.2 cub, 4.0 cub and 6.5 cub, which could satisfy almost need of customers. 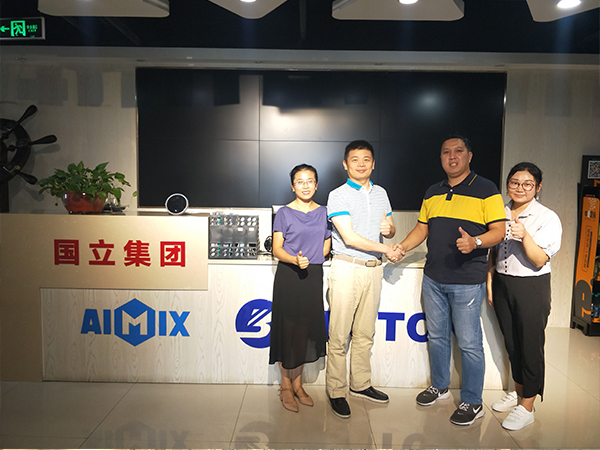 Get reasonable price from Aimix. 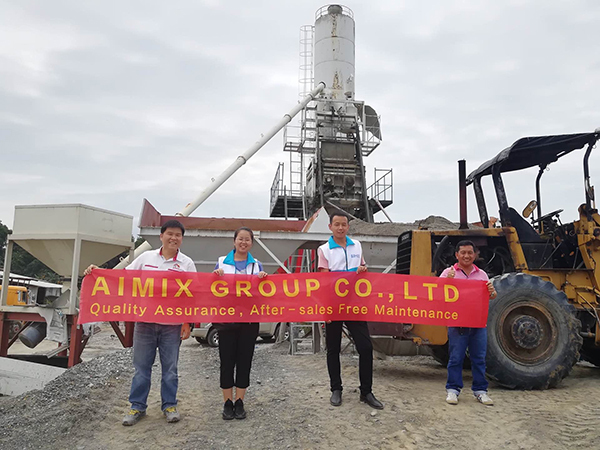 Aimix Group also supply other construction equipment, such as concrete block making machine, dry mix mortar production line, asphalt mixing plant, and so on, these machines are very useful construction equipment, widely used in various areas. 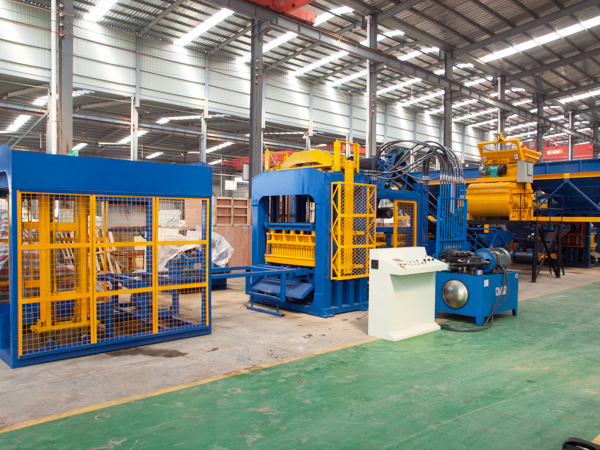 We have specialized in researching and manufacturing. 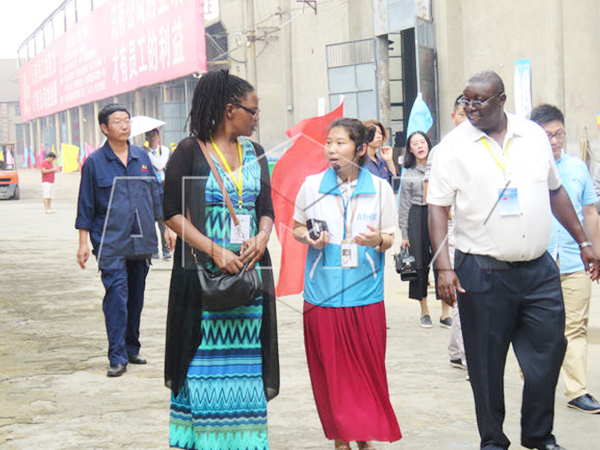 And we have exported our good quality products to more than 80 countries. 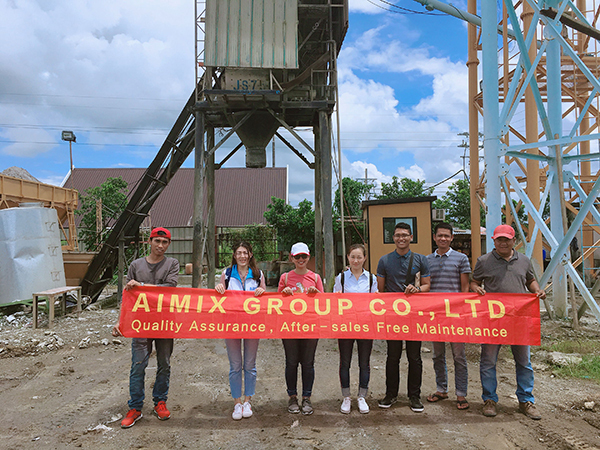 Founded in 1992, Aimix Group Co., ltd is located in the west of Xingyang City, to the east of Century Square, Shangjie District (factory address) which is considered to be the home of mining machinery in China, and it enjoys convenient transportation and well-developed economy. 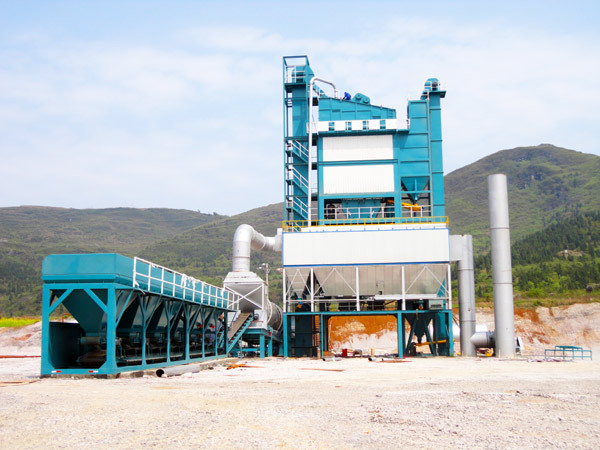 After over 30 years development, we are now one of the leading manufactures of mining machinery in China. Currently, our company covers an area of 120,000 square meters, with a construction area of 60,000 square meters. 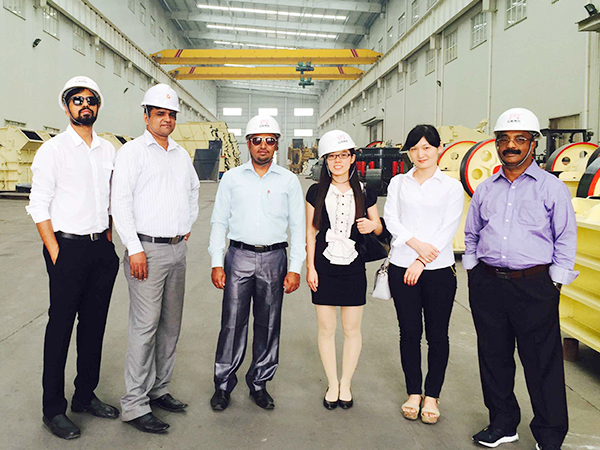 Our company has more than 1000 staffs, among whom there are 16 engineers, more than 90 professional technicians, 60 administrative staff and 600 skilled workers. 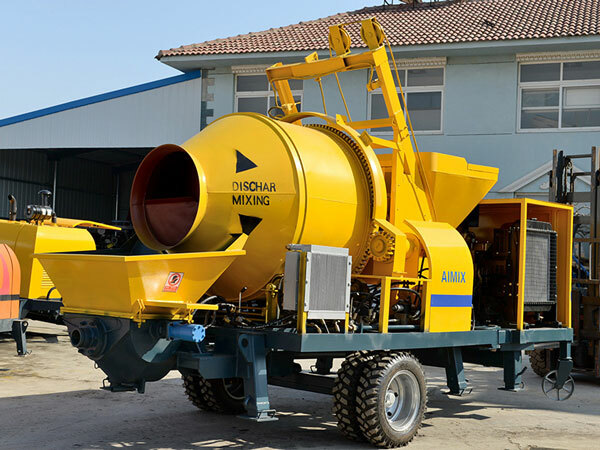 Main Products: So far, we can supply customers from all over the world with the following equipment: Concrete Batching Plant, Concrete Mixer Pump, Concrete Trailer Pump, Dry Mix Mortar Plant, Self Loading Concrete Mixer,Brick Making Machine, and so on. 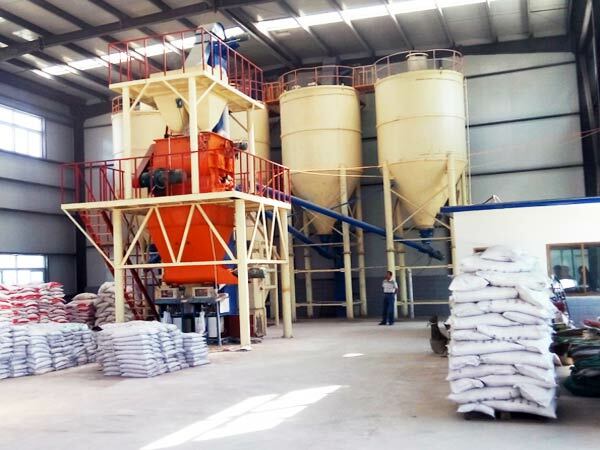 Sales Achievement:Our products have been delivered to more than 60 countries, such as Algeria, Argentina, Australia, Bangladesh, Belarus, Bhutan, Bolivia, Brazil, Cambodia,Congo, Czech, Denmark, Djibouti, East Timor, Ecuador, Egypt, Fiji, France, India, Iran, Indonesia, Kazakhstan, Libya, Malaysia, New Zealand, Oman, Pakistan,Philippines, Qatar, Russia, Uganda, Ukraine, United Arab Emirates, USA, Uzbekistan, Yemen. Etc. 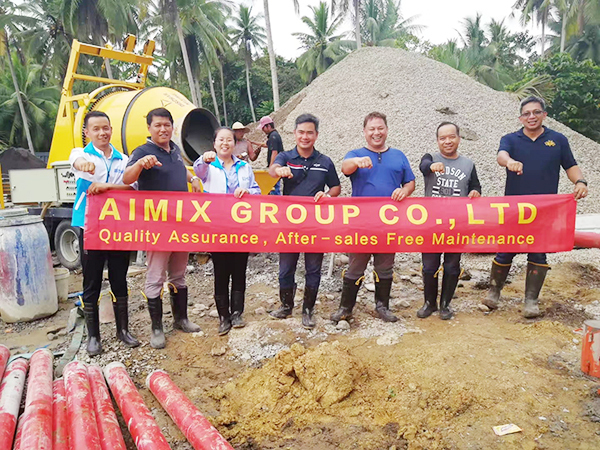 Aimix group has rather complete service system, and have set up relevant apartment to specially be responsible for it. If customers has sent inquiries to us, we will reply them in 1 hours by emails or give a quick phone call to communicate with customers’need, purpose or what types and capacities they want. 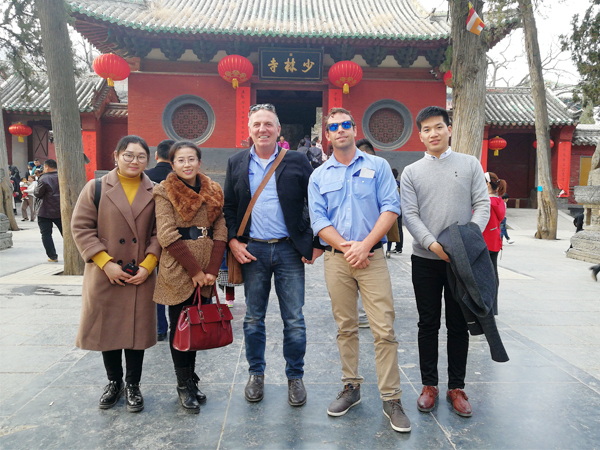 We can pick up you at airport if customers prepare to visit our company and factory and show customers around our company and factory. 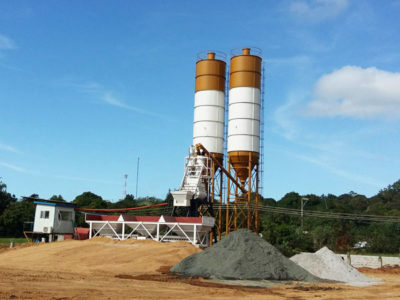 We will help customer to select the most appropriate products, like, stationary concrete batching plant, mobile concrete mixing plant, concrete pumps for sale, automatic brick making machine, dry mortar plant, self loading concrete mixer etc. 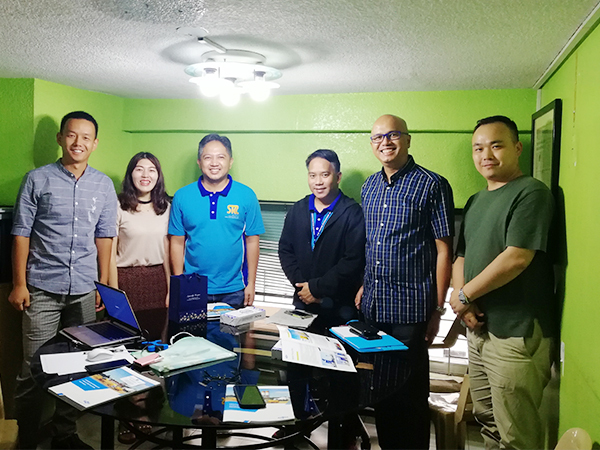 We will introduce products in details, how to use and advantages about each part and answer every question customers refer to. 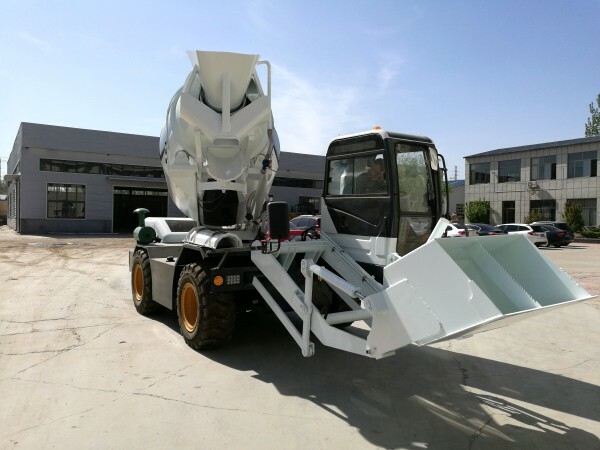 And design plan maximizing benefits and make a drawing of product and offer the most preferential quotation for customers. 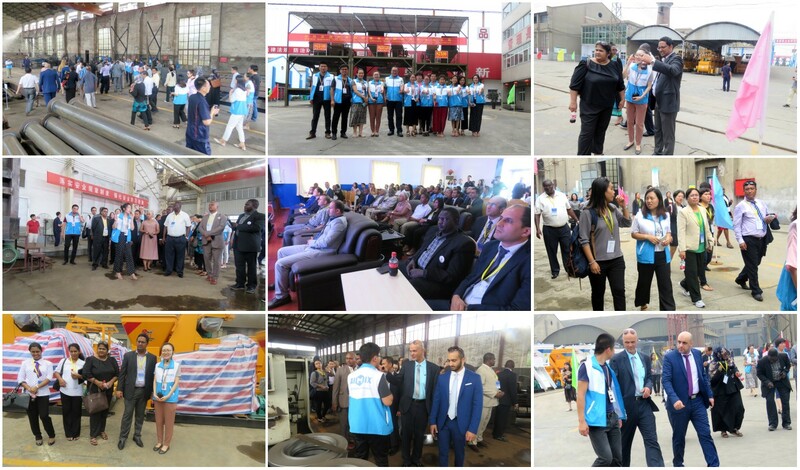 After we have reached a order, we will prepare all kinds of customs declaration & customs clearance files and supervise every link of production. 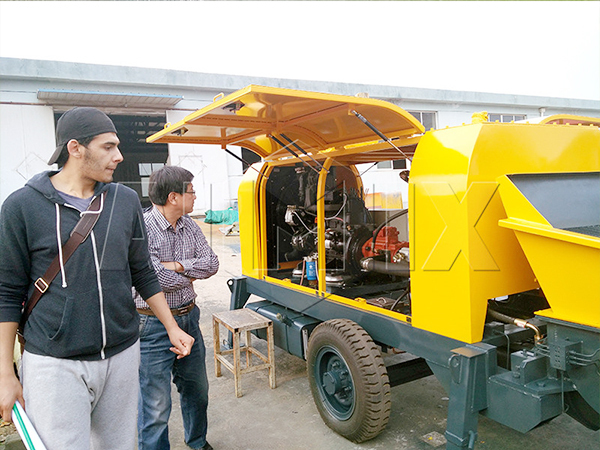 We will send professional engineers to install and debug equipment and train operators. We have 24 hours on line service so as to solve problems in time and aim to response in 1 hours and solve problems in 24 hours as soon as possible. Till now, we have set up 6 sub offices in 6 countries, such as Philippines, Pakistan, Russia, Uzbekistan, Sir Lanka, Indonesia, etc. In the future, we will set up more sub offices or LBS Centers in other counties. Customer can find us any time. Furthermore, we have after-sale maintenance visiting service at least 4 times every year. And enjoy life long warranty maintenance service.